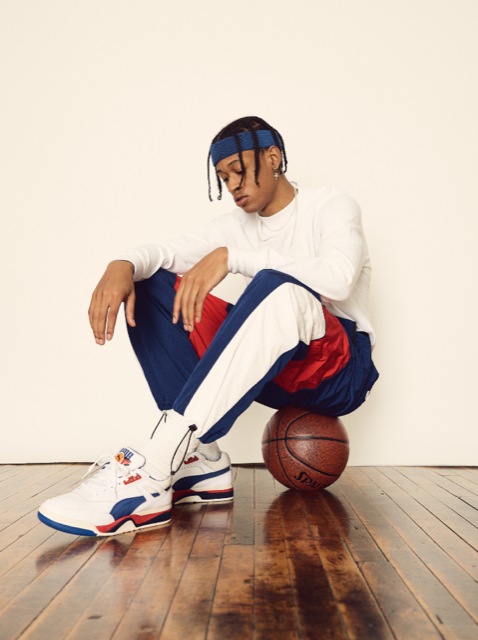 PUMA PALACE GUARD | KITH – Dropping 8th March. 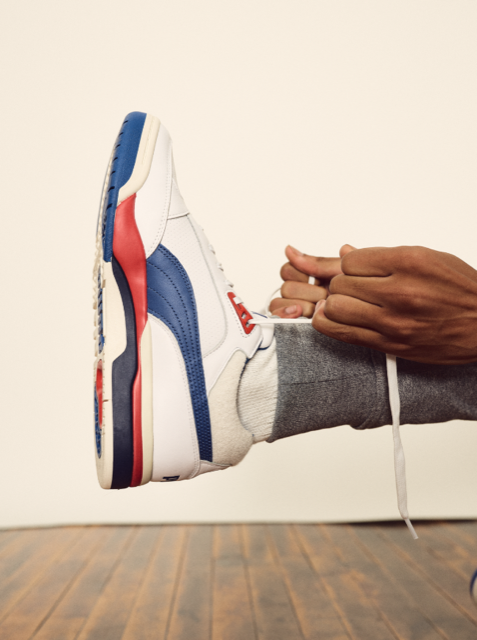 Just before we roll into the weekend, we wanted to share the below release with you announcing the PUMA PALACE GUARD | KITH sneaker, which launched exclusively with KITH ahead of the global release date 8th March. 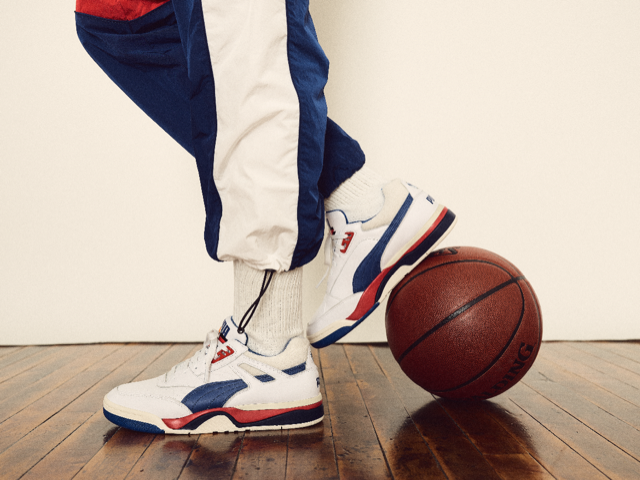 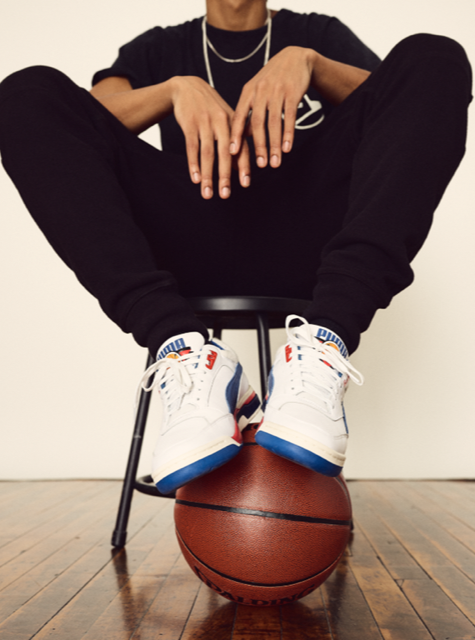 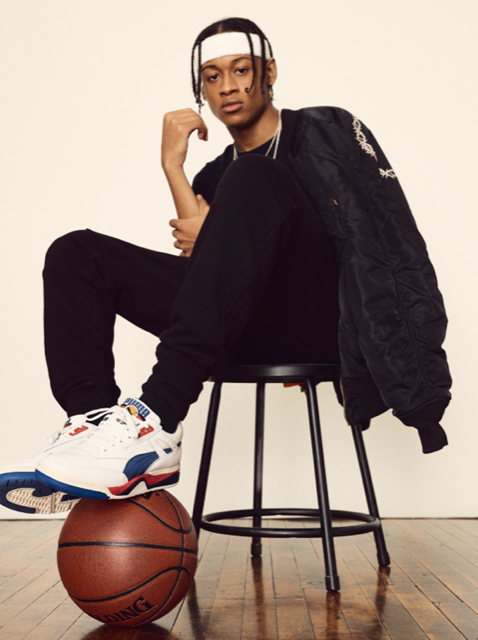 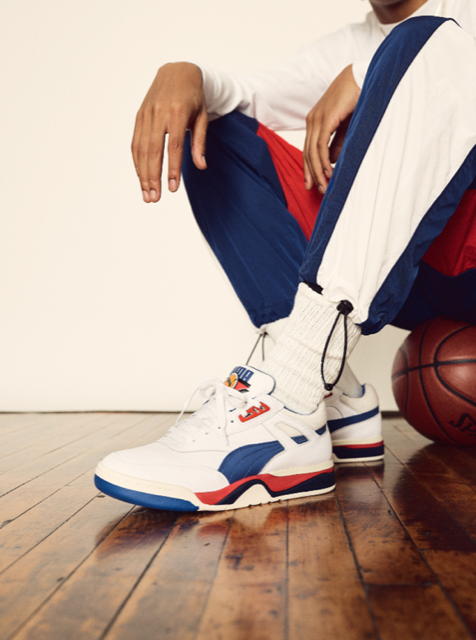 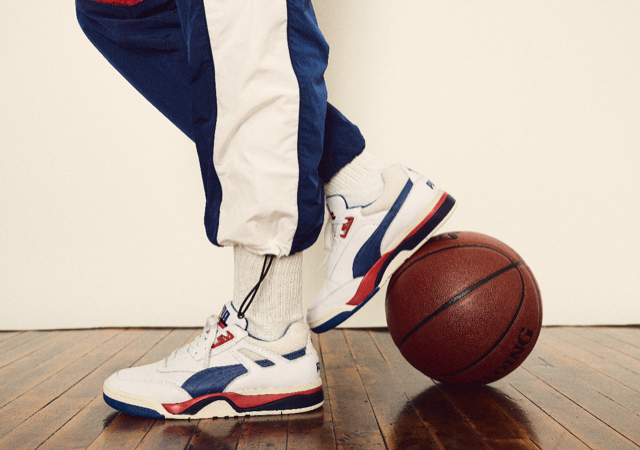 This model was introduced by NBA Hall of Famer Isiah Thomas in the ’80s and is inspired to the colourways of the Detroit Pistons. 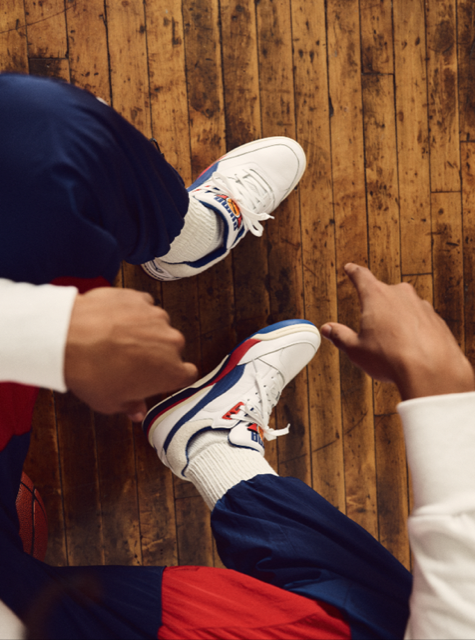 This silhouette uses Trinomic technology with a polyurethane midsole and a moulded sock liner for stability and comfort.